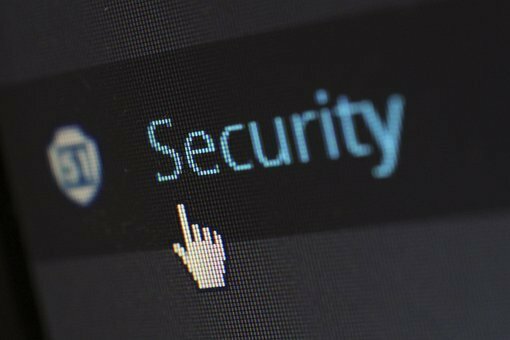 "Over the last decade, a new concept has started to take hold in the security industry," says Andy Ellis. "We call it a number of things — zero trust, BeyondCorp, nano-segmentation, micro-segmentation — but the goal of this idea is to move away from location-based trust on the network. We followed a parallel path, breaking new ground along the way." "Change is a constant in the security industry, and being willing to change as needed is one of the key growth factors in any business — large or small. It's taken nine years to figure out what we wanted and to get to where we are. And we've taken this journey so that others can do it more seamlessly going forward."